Captain Marvel is breaking records with another strong weekend. 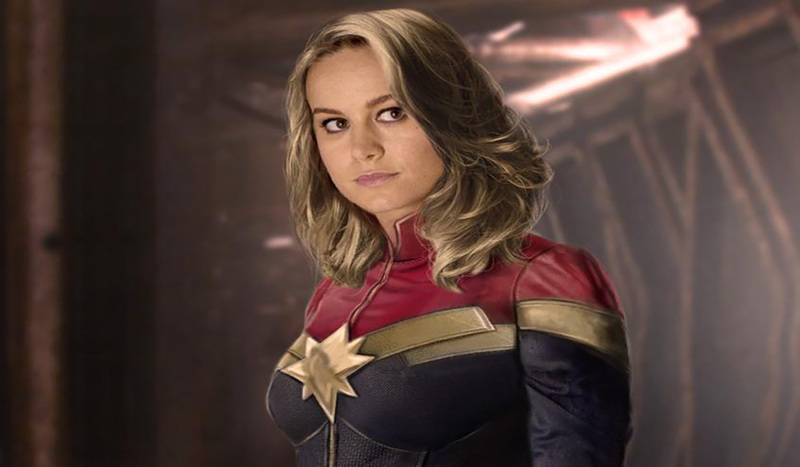 Captain Marvel brought in $87 million globally this weekend, including $52 million from international markets. The movie has now grossed $589 million overseas for a global haul of $910 million. At the domestic box office, Captain Marvel brought in an impressive $35 million during its third weekend of release, bringing its North American total to $320 million. It now ranks as the 10th-biggest comic-book release of all time, surpassing the lifetime hauls of superhero movies like Thor: Ragnarok ($854 million), Venom ($855 million), and Spider-Man: Homecoming ($880 million). The movie debuted in third place best for the month of March after Beauty and the Beast $174.7 million and Batman v. Superman $166 million.